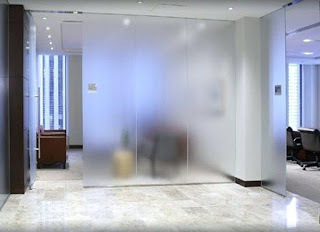 Glass partitions and fences can be a good design solution for the interior or exterior. They are especially well suited when there is no need to ensure privacy, but it is important to increase the visual space or the amount of light. For example, glass is an excellent material for partitions that symbolically separate a room. Or it may be a terrace fence that provides security, but do not block the view of the beautiful nature. Glass is a much more versatile material than it might seem. If necessary, a glass partition can also provide privacy. For this, it is enough to process the glass in an appropriate way. Thus, the glass partition can have any original design and degree of transparency. 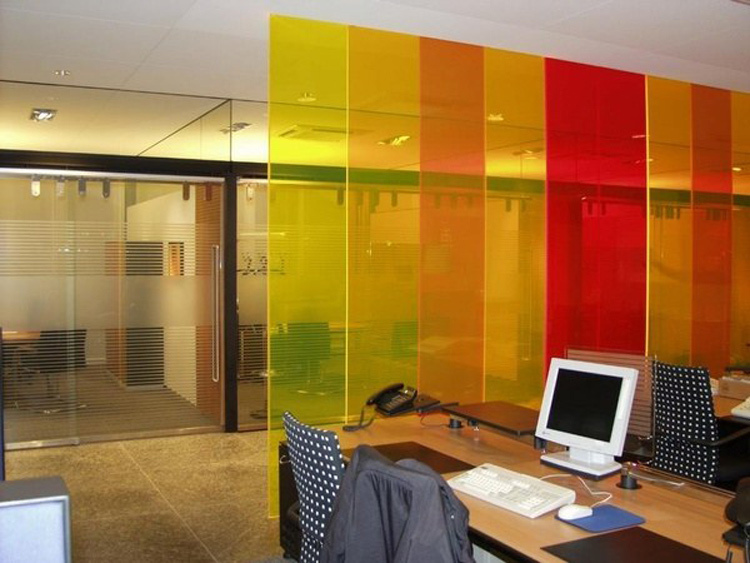 It is enough to choose color glass for partitions or fences, and this product will already look stylish and unusual. In addition to monochrome, you can choose gradient and printed glass. The last method allows putting any desired image to the glass. If desired, you can use antique or stained glass. Another very beautiful and original decoration of a room is a partition made of Japanese rice paper laminated in glass. In addition to the choice of color palette, a selection of textural features of glass is available. It can be glossy, ground, or have frosted patterns. Matt glass can hide from prying eyes. You can also choose textured glass, which implies small or large volume patterns on the surface of the glass. It is possible to choose the desired level of transparency depending on the tracery. Frosted or textured glass can be colorless or colored. Matt patterns can be complemented by color paintings.